The city was founded in 1749 as the customs post of Temernika when the river mouth was still in Turkish hands. It then became a flourishing trade center. Between 1761 and 1763 the fortress of St. Dmitry of Rostov was built there, and a town developed around it, near the Armenian settlement of Nakhichevan-na-Donu, which later merged with Rostov. Because of its key position as a transport center and port, the town grew steadily with the 19th-century Russian colonization and development of the North Caucasus region and conquest of the Transcaucasia. These functions remain of great importance. The Don River route to the interior was improved by the opening of the Volga-Don Shipping Canal in 1952, linking the town to the entire Volga basin; a dredged channel gives access to the sea. Rostov lies on road, rail, and oil and natural-gas pipeline connections between central European Russia and the Caucasus region. Besides having an important geopolitical location the city has more than 1,000 objects of cultural heritage, among them 482 architectural monuments, 70 archaeological monuments, eight large memorial complexes and 106 monuments. It is a major transport hub of the southern part of European Russia and a large educational and scientific center of Russia. So, if you want to take a look at the city’s major points of interest you will definitely need a comfortable means of transportation. 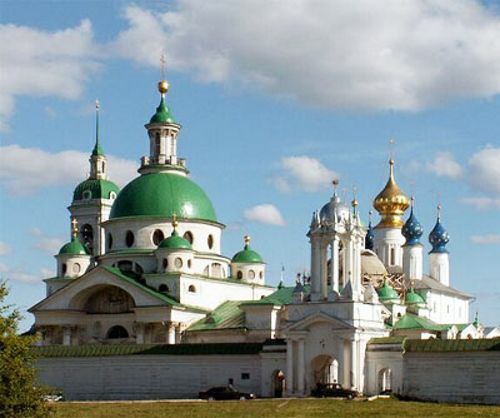 Once there is an organized group of tourists planning to visit Rostov-on-Don a high-quality service for transportation will be needed to move these people around. In order to admire a panoramic view and have an unforgettable time in the city, 8rental has prepared a wide range of coaches with a driver for rent. Send us a quote and follow the below guidelines and we will help you build your lifetime memories! 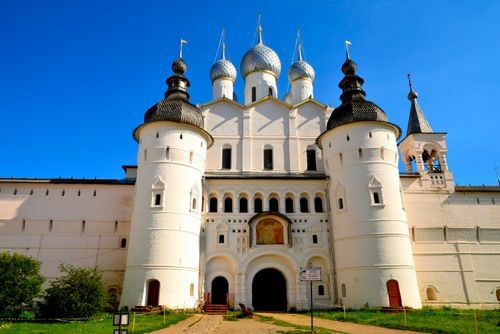 Irrespective whether you are a travel agent who specializes in offering tours to Rostov-on-Don or a self-organized group, you can turn to us and use our coach rental services. Prepare all the information that you may tell us in advance. It includes the dates, number of people, coach specification, type of transport (size, brand etc.). Contact us via email or via a social network, phone or Skype. We will endeavor to provide recommendations and our professional advice. When we get agreed and the payment is received, you will also receive our confirmation of your booking. When it comes to renting a coach in Rostov and particularly for a certain period of time, it is important to choose the company that has years of experience in the car rental sphere. We have well-established relationships with franchises; financial and leasing companies that make our business run successfully and give us the ability to get high-quality vehicles when it is needed. We supply only high-quality coaches to our clients. The buses are new, clean and come with the most modern equipment. Most of the vehicles have WCs, hot drinks' facilities, a fridge for cold drinks, climate control, and air conditioning system. 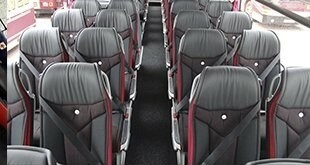 It is also equipped with a stereo system; Wi-Fi, DVD, and plasma screens located along the corridor between the seats. 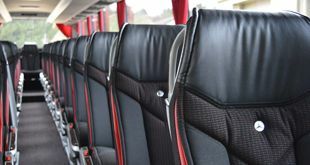 There is a great variety of coaches' brands to choose from including Volvo, Van Hool, Scania, and the others. The transport’s capacity varies but not dramatically. You should specify the size and number of seats in advance as it would be helpful and highly appreciated. Additionally, we can also provide with the VIP coaches. These vehicles have more comfort, better seats, and space inside. Many of them are manufactured by prestige brands such as Neoplan or Mercedes etc. The orders for VIP coaches should also be made in advance. All the drivers are exceptionally good professionals who have a very serious attitude towards the job they do. They have years of experience and are capable of dealing with any unexpected situation on the road. They provide safe and smooth drives that will please anyone sitting on board. Our employees can speak and understand English as well as communicate in a few other languages. You can always rely on their help when it comes to luggage handling, general questions or queries, which may occur.